talk Archives - All Chucked Up! Lifestyle Blogging 101 – Join Me! 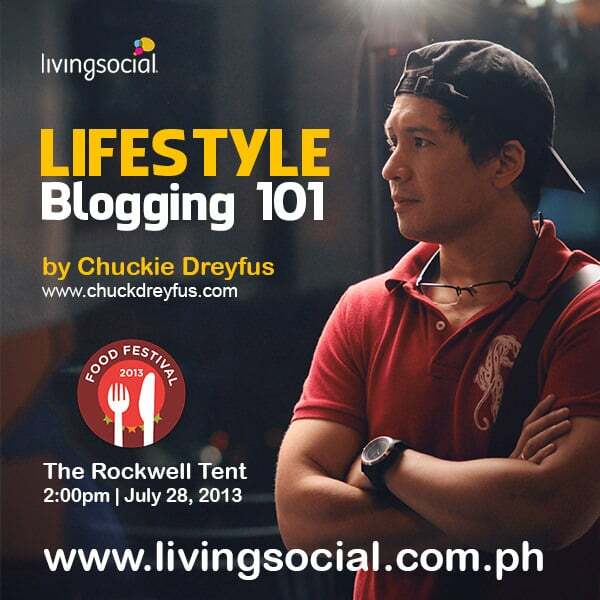 I’d like to invite you guys to come to Living Social‘s “FOOD FESTIVAL 2013” this Sunday, July 28, 2013 at The Rockwell Tent. 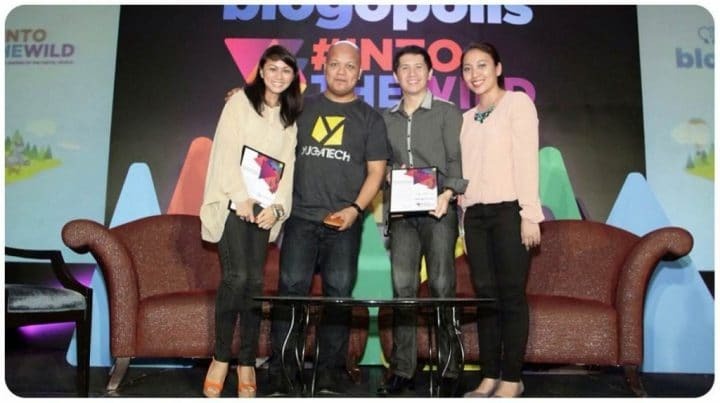 The event will be from 10AM-7PM and I’ll be having my “Lifestyle Blogging 101” talk at around 2PM. There’ll be loads of fun. It would be great if you could come over and enjoy the festivities with me. Let’s learn from one another and interact. There’s gonna be tons of delicious food there as well! It ain’t called Food Festival for nothing, right? See you there, guys. Cheers! 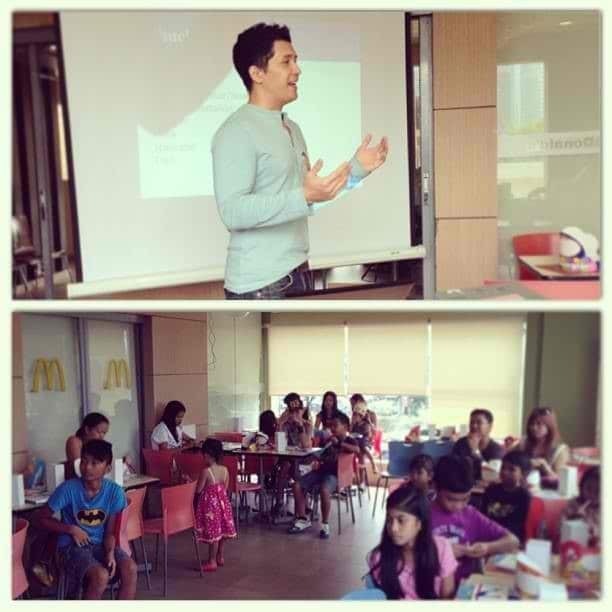 I’d like to thank everyone who went out of their way to attend my 3rd Globe Lifestyle Seminar on Parenting earlier today at McDonald’s, Libis, Quezon City. It was great seeing lots of parents having a good time together with their kids. I hope you all enjoyed my stories and parenting tips. I had fun during my 1-hour talk. Maraming salamat din, Globe, para sa pagtitiwala. Globe will be having a FREE children’s party at McDonald’s E. Rodriguez Jr. Ave (Northbound), Libis, Quezon City tomorrow (June 1, 2013)! It’s gonna be loads of fun! I’ll be the special guest as well as the host during the day’s festivities. Likewise, I’ll be sharing lots of family stories and parenting tips in the digital age using my iPhone. I’d like to thank everyone who went out of their way and made time to attend my Globe Lifestyle Training Talk on Parenting earlier today despite the scorching temperatures lately. I hope you guys enjoyed listening to me talk as much as I enjoyed sharing my knowledge with all of you. It was really fun! 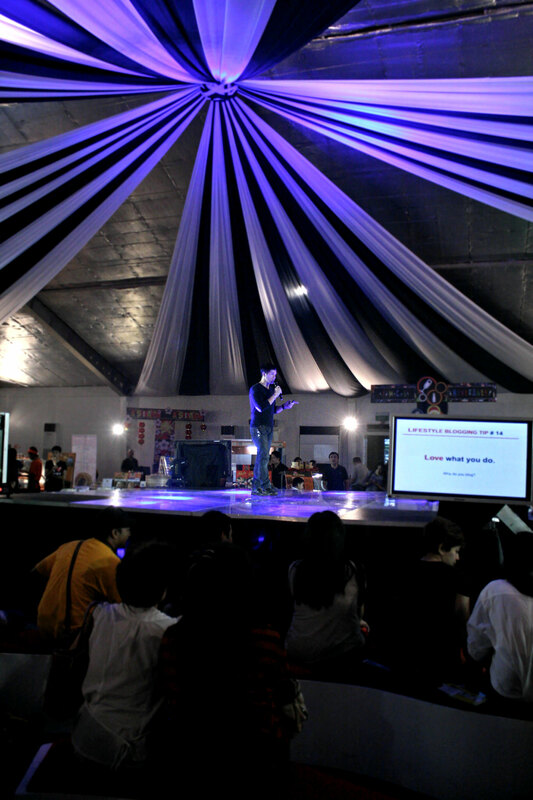 I have another talk (the last of my 3 parenting talks for Globe) next month. I will keep you guys posted on the exact day and time. You can follow me on Twitter, Facebook and Instagram to know when the next talk will be… or if you just want to say hi! 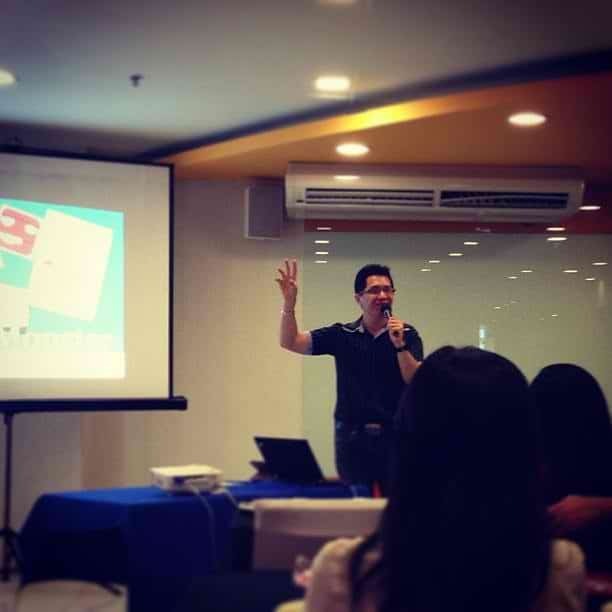 I’ll be having my second Globe Lifestyle Training talk on Parenting this Saturday (April 6, 2013) at 11:00AM. It’s gonna be at Active Fun, Bonifacio Global City. If you weren’t able to attend my 1st talk last month, join me this time! We’re gonna have lotsa fun! Oh, here’s some more great news – If you’re attending my talk, you can bring your children! Your kids will have 1.5 hours of FREE play session at the venue. Ain’t that great?! You can register to attend my talk by clicking here. Don’t worry… Registration and admission is absolutely FREE! I really hope to see you guys there. So, let’s go, parents! Let’s interact and learn from one another, alrighty? 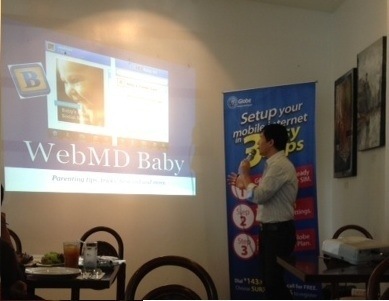 I’d like to thank everyone who registered and took the time to come over to Uncle Cheffy’s at Eastwood to attend my 1st Globe Parenting Talk this afternoon. I hope that I didn’t disappoint and that the knowledge I’ve imparted and shared to everyone was worth the trip going to the venue. I had a wonderful time. 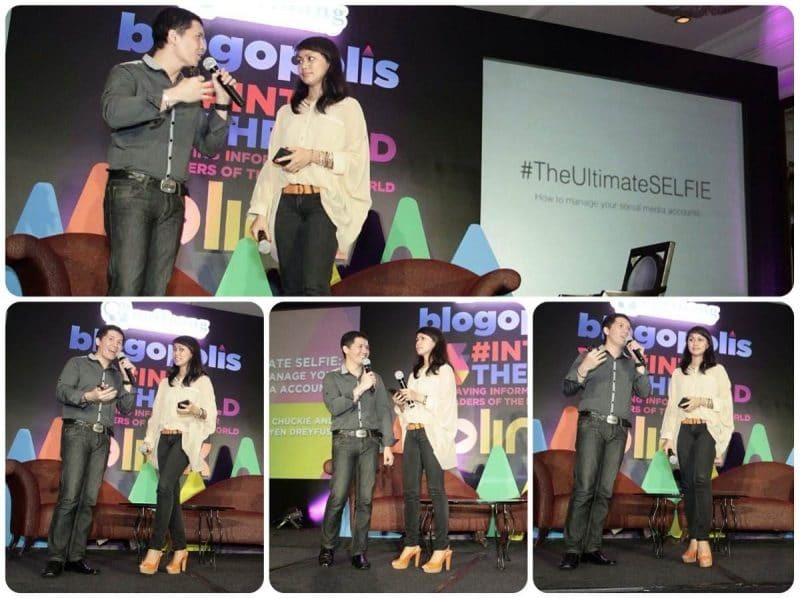 Below are a few pics taken during event earlier… Enjoy!